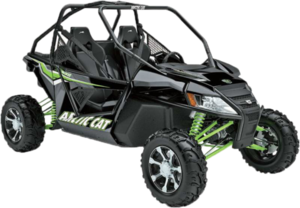 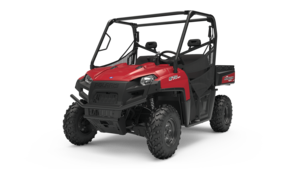 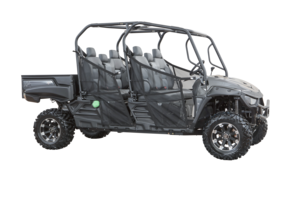 The Can Am Maverick is one tough machine and can tackle most anything without any worries. 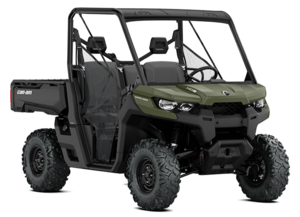 However, on occasion you will find yourself in a bind and need a winch to help yourself out or just need a little protection on the front end of your Maverick. 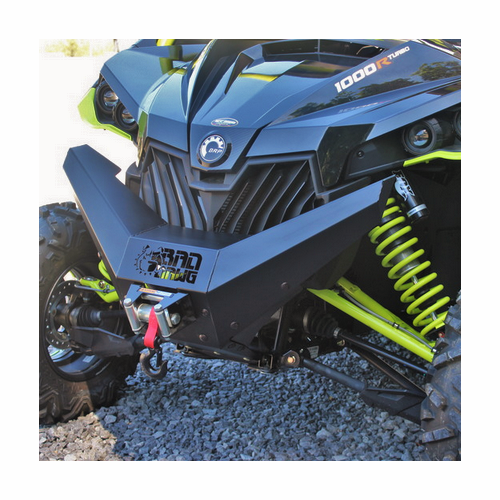 This Bad Dawg Front Bumper is unique in a few ways, first it attaches to the strong points of your frame giving you great protection against run ins with brush and saplings encountered on the trail. 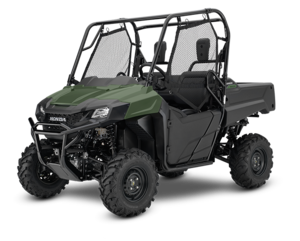 Another great feature is that it houses up to a 4000 lb. 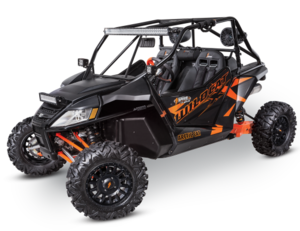 winch inside of it. 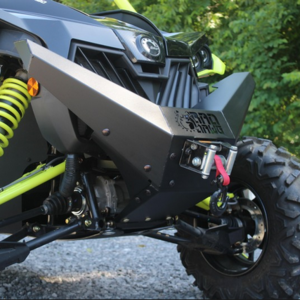 The winch mounts to the back of the Bad Dawg Front Bumper keeping it protected from the elements while giving your Can Am Maverick that clean mean look. 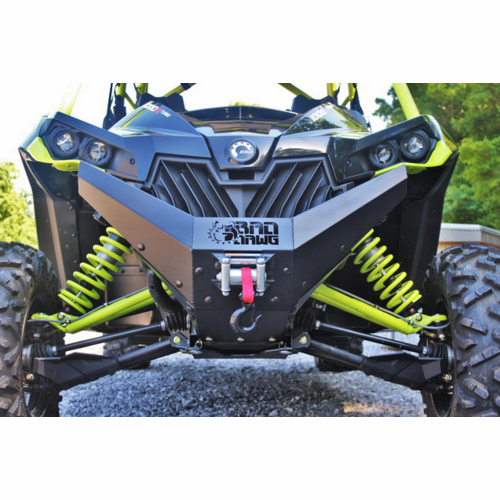 These bumpers are manufactured from 11 gauge steel and powder coated black to take the abuse you throw at it. 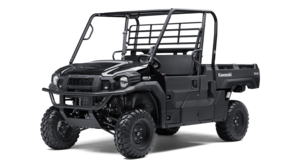 The bumper with winch mount comes with all required hardware along with installation instructions giving you less down time and more ride time.